Happy Thursday everyone!! I'm so excited for the weekend. How about you?? 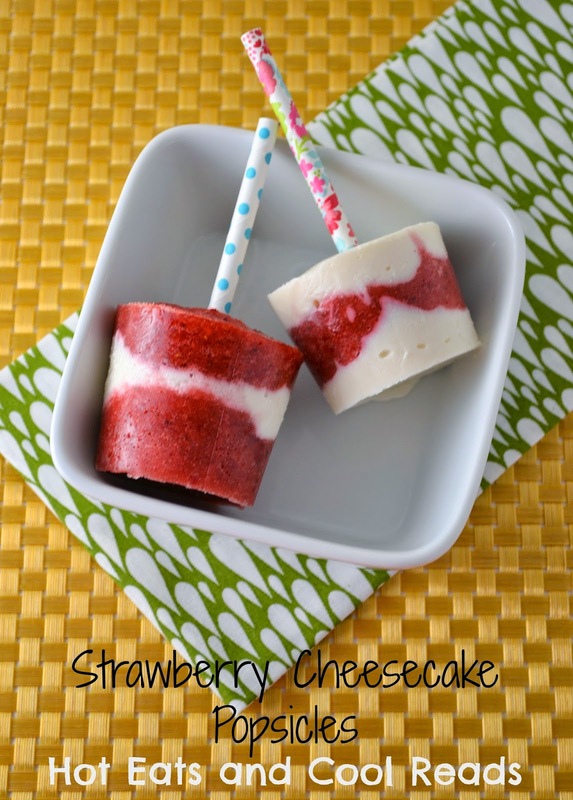 Today's recipe is for some ah-mazing Strawberry Cheesecake Popsicles! My local Walmart had strawberries for $1.25 a carton, so I took advantage, stocked up and made some strawberry recipes! There will be more to come! Keep an eye out! 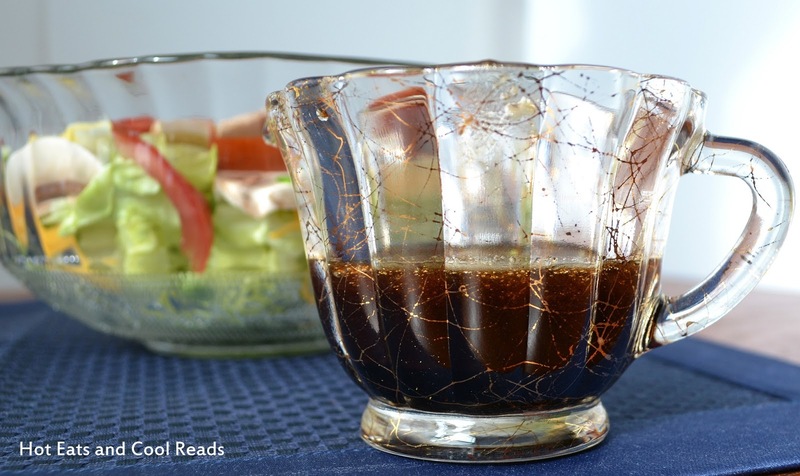 My daughter and I both LOVED these and they are so easy to make. 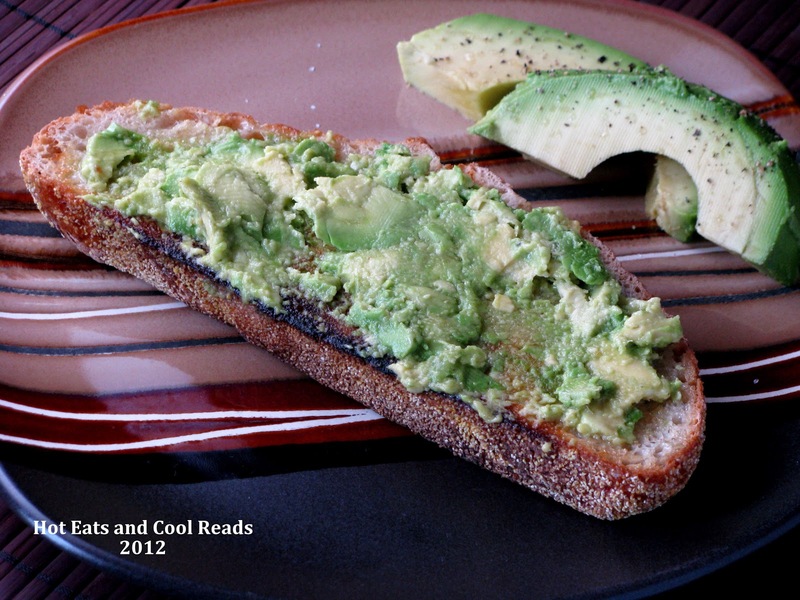 Such a perfect spring or summertime treat. They taste like mini cheesecakes, minus the graham cracker crust. The sweetness of the cream cheese goes great with the slight tartness of the strawberry layer. Enjoy! Place the strawberries and sugar in a food processor. Pulse until smooth. Set aside in a bowl. Rinse the food processor bowl, and add the cream cheese, milk, vanilla and powdered sugar. Process until smooth. Spoon the strawberries and cream cheese mixture into the dixie cups, alternating layers. Cups will be 3/4 full. Cover each cup with a piece of aluminum foil and cut a slit in the center. Insert popsicle stick through the aluminum foil opening. Freeze 2-3 hours until frozen through. Peel paper cup off and eat! Perfect for warm weather, Sheena! So thankful I can enjoy these any time of year Sheena! =D They look drool-worthy! Thanks a million for sharing at Weekend Potluck. These will be a huge hit with my children! We just finished our "marathon strawberry farm trips", so we have plenty of yummy berries in the freezer that are just waiting for great treats like this. Thanks so much for sharing! Have a beautiful day! These are absolutely adorable! I am sure they would be a big hit with my nieces and nephews (me as well: ) Excited to try them! Thanks so much!! The were a big hit at our house! Love strawberries and cheesecake! I just make a cake with these flavors! Yum! These look yummy! Would be perfect for those late nights home from work to sit on the deck, watching the nature and enjoy one of those yummy pops for dinner. No clean up needed. LOL. Dessert for dinner. I like that idea! I am loving cheap strawberries right now! Lovely :) And perfect for the season! I love this idea! 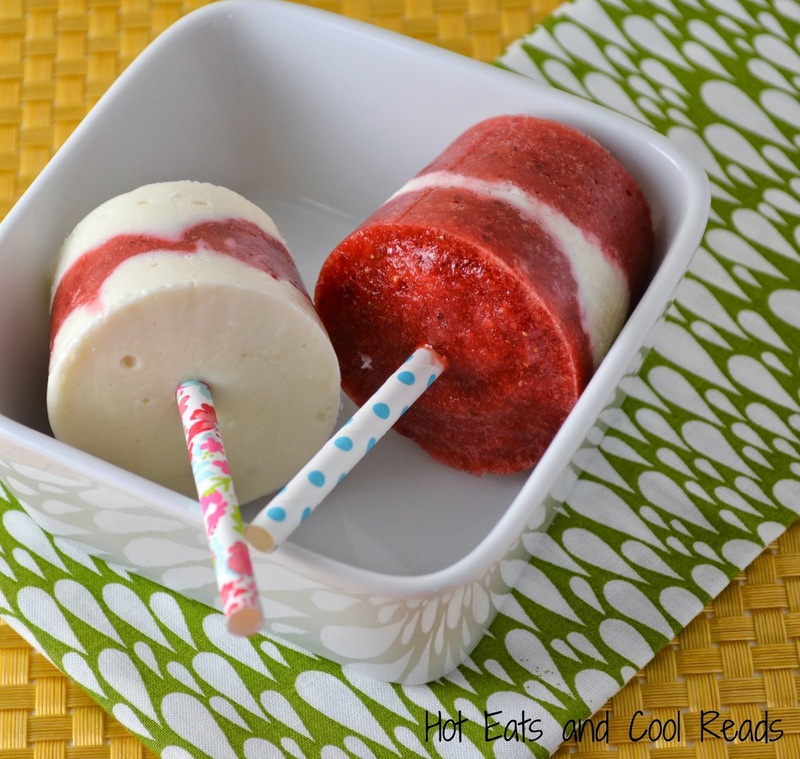 Popscicles are my favorite thing to eat in the summer and I am always looking for great ideas.